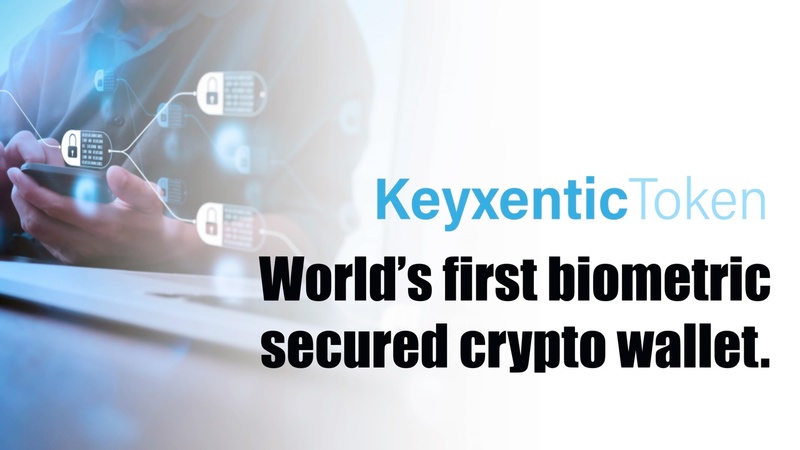 The Keyxentic Token is not your typical crypto wallet, it is a complete set of end-to-end encryption systems for securing all of your digital data with your fingerprint. The keyxentic Token uses three newly developed proprietary biometric technologies to encrypt emails, files, cloud data, PDFs, and cryptocurrency. 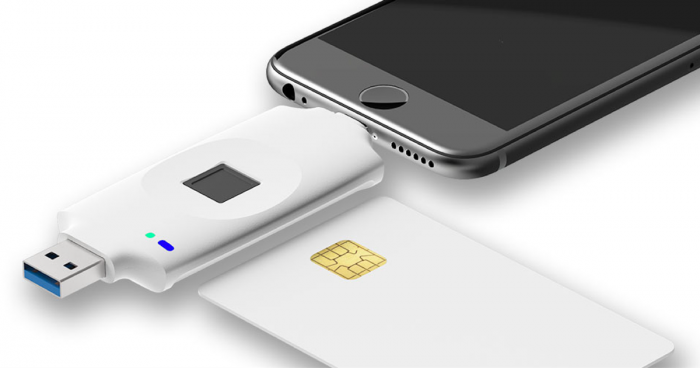 Keyxentic Inc. developed a hardware cryptographic acceleration chip, a fingerprint secure element chip with EAL5+ and FIPS 140-2 Lvl 3 Certification, and a fingerprint match-on-card smart card for safe key backup. 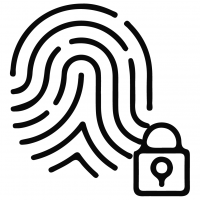 When using these new technologies together the user has a biometric secured system in which their fingerprint cannot be duplicated and all their data is secure even if there is a loss or theft of the device. 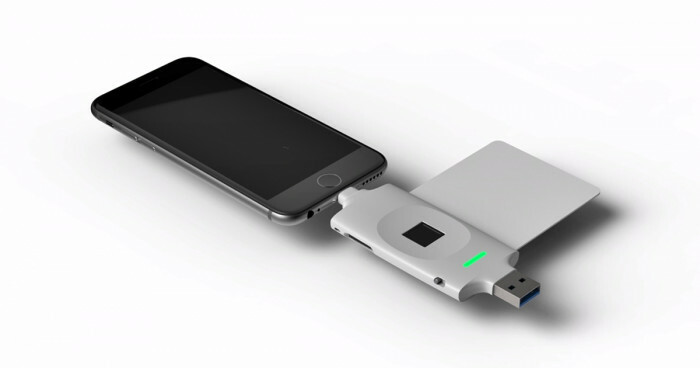 The first of it's kind multi-modal biometric secured encryption key token comes packaged with five external hardware components, a fingerprint sensor, an Apple Lightning connector, USB 2.0 connector, MicroSD reader, smart card reader, and smart card backup so that the Keyxentic Token works with your iOS devices and PC environments. With all of these new technologies Keyxentic Token promises “the next step in the evolution of cybersecurity” by providing a simple and powerful key for encryption software that secure all of your digital assets. The Keyxentic Token was developed by a team with a strong cybersecurity pedigree in Taiwan. Until now, Keyxentic Inc. has provided government and enterprise encryption solutions. KeyXentic Inc. is lead by the developers of the Citizen Digital Certificate issued by the Interior Ministry Certificate Authority of Taiwan. It is well known in Taiwan (ROC) for it’s service in protecting the data of the island nation’s citizens with the Citizen Digital Certificate. They also developed several widely used integrated bio-authenticated solutions for global banks and international hospitals. 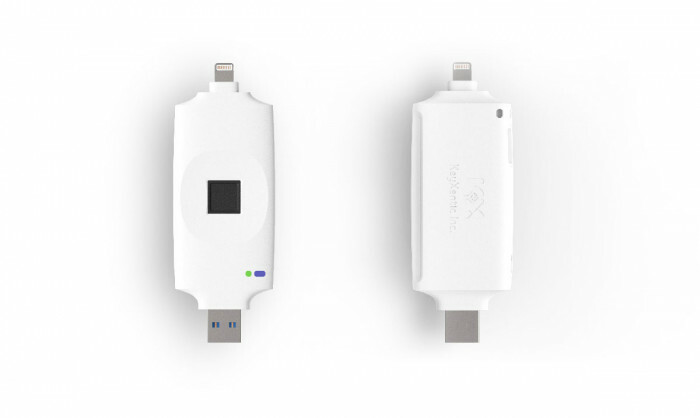 The Keyxentic Smart Token crypto wallet hardware has arrived and is set to change the way crypto is stored and also promises to change the way cryptocurrency transactions are made. With unprecedented power in your fingertips you can secure your crypto savings in a bio-secure cryptocurrency wallet and encrypt all of your data.